Anyone who is involved with nootropics has heard of the racetam family. This family was discovered in the early 1970s by a Romanian scientist who coined the term “piracetam” for a synthetic compound that he created. Phenylpiracetam, otherwise known as phenotropil or carphedon, is a new nootropic from the racetam family that is considered by many to be even better in many ways. Piracetam is a cognitive enhancer that is focused primarily on improving memory and learning ability. Some people claim it can be a great stimulant or even a way of becoming more creative, but in general it is not regarded as a compound that one uses for the sake of improving their ability to focus or concentrate. Phenylpiracetam is the best of both worlds. Phenylpiracetam is the same as piracetam from a chemical structure perspective, but adds an additional phenyl group, which makes it an analog with different effects. Phenylpiracetam is in the racetam family so it is a drug that will assuredly improve your ability to learn and improves memory, but it is also a great stimulant in a very unique way. Because of this stimulatory nature, phenylpiracetam has actually been used as a great workout tool for athletes. The benefits of phenotropil are manifold. Besides being a nootropic that is useful for memory and learning, it is also useful for stimulation in a very specific way. When it comes to the memory and learning side of things, phenylpiracetam is useful because it improves the uptake and utilization of the neurotransmitter acetylcholine into certain regions of the brain. The hippocampus is one of the main regions of the brain that is associated with memory and phenylpiracetam helps that region abosorb acetylcholine like a sponge! 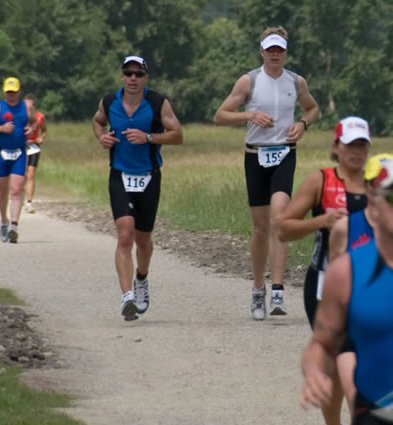 When it comes to improving memory and learning, this is the key mechanism of action for many in the racetam family. However, phenylpiracetam is also different because it improves motivation, concentration and focus. Through these elements, you are able to do more work for longer and it is something that every high performance individual would want. One unique aspect of phenylpiracetam is that, as a nootropic, it can be a great way of having a more creative and vivid picture of your work. Whether you are trying to create a new piece of art or you are just studying for the next exam, phenylpiracetam is one of the best ways to get a vivid and clear picture of what you are doing. Somehow it has become one of the most popular and well-loved nootropics for this unique reason. Even though cognitive enhancement is the primary concern for most people using phenylpiracetam, it is important to consider the ability that it gives athletes and bodybuilders in the gym. Numerous people have used phenylpiracetam as a way of improving their strength and athletic training and even though it seems farfetched, it shows tremendous results. It shows results that are so important and significant, that even the Olympic committee has banned the use of the substance in athletics. If you are not an Olympic athlete, you already know that means it works and you can use it without consequences! Whenever you want to buy carphedon pills (phenylpiracetam), it is a good idea to focus on the dose that is right for you. That might mean something different for everyone, but it is a good idea for you to see what the basic amount might be and then automatically you can adjust from there. The dosage for an athlete who is using it in the gym might be a bit higher and it might be taken at a single sitting. However, this is not the best way to use the nootropic for people who are high performance individuals and want to have a profound experience with their studying. For these people, it is better to use 3 or more doses throughout the day to get the best results. If you are working in an environment that demands a lot of cognitive thought, it is a good idea to look at phenylpiracetam to get the best results. Any environment where you are forced into stressful situations where you have a lot of responsibility is going to make it tough on yourself. Make sure that you are able to get the best results by focusing primarily on your goals. If you are focused on mental enhancement, take smaller but more frequent doses. If you are using it for the gym, try a larger, but less frequent dosing schedule. Something in between is perfect for anyone who wants to take advantage of both. The good thing about the phenylpiracetam drug is that it is a stimulant, but not in the traditional sense. Stimulants have a bad reputation because of things like amphetamines and caffeine, which can both be addicting and leads to severe withdrawals and other negative consequences. By using these compounds, you can have long term problems (especially amphetamines), which many people are finding out the hard way. Phenylpiracetam could be well described as a “clean stimulant”, which means that it improves your ability to do work through the enhancement of your neurological connections as opposed to something like amphetamines, which is slightly different (and includes a dump of dopamine). While phenylpiracetam is stimulatory in nature and does involve improved dopamine for mood and effectiveness, it is not nearly as dangerous as other stimulants and actually provides a perfect alternative. 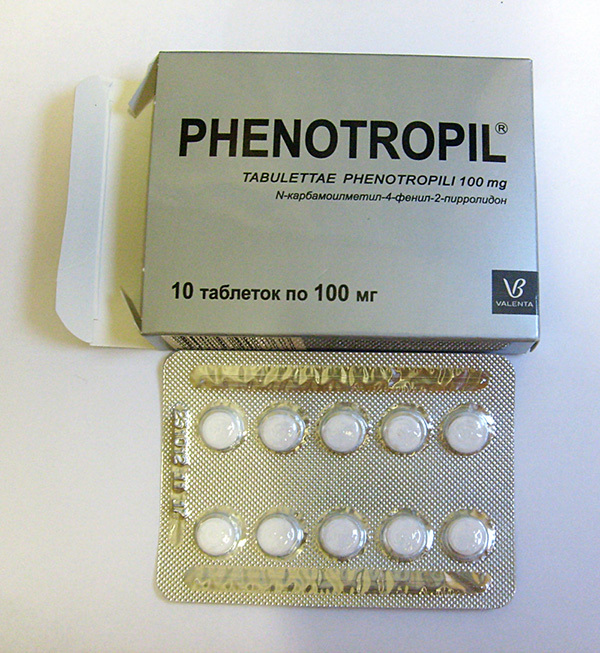 The phenylpiracetam dosage that is recommended for people is between 100 – 200 mg 1 – 3 times per day. Reddit is a great resource for dosage recommendations and they suggest breaking the dose up into 3 separate servings to get the maximum effect while studying. Of course, this is just a starting point and if you are interested in getting the best results, it makes sense for you to take a look at what you are trying to achieve in order to get the right dosage for you. Sometimes this will change depending on what you want and other times it will change based on your own personal biochemistry.